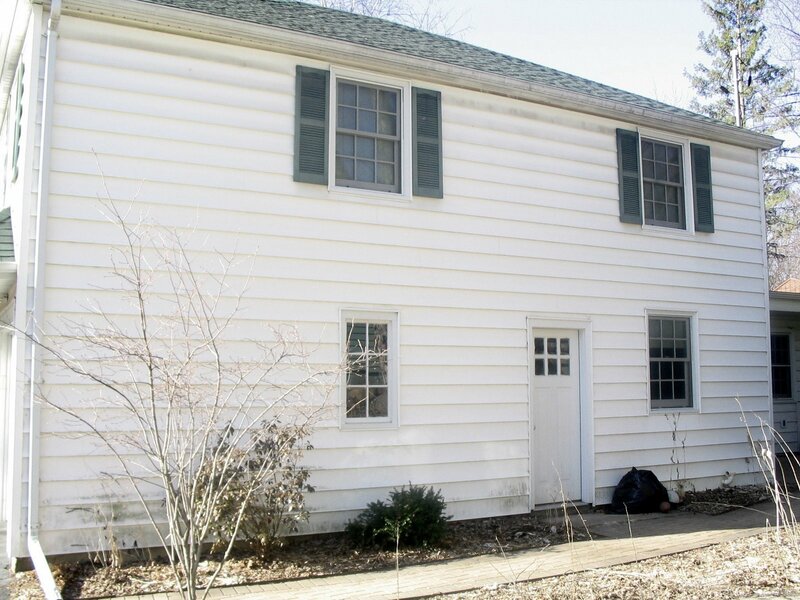 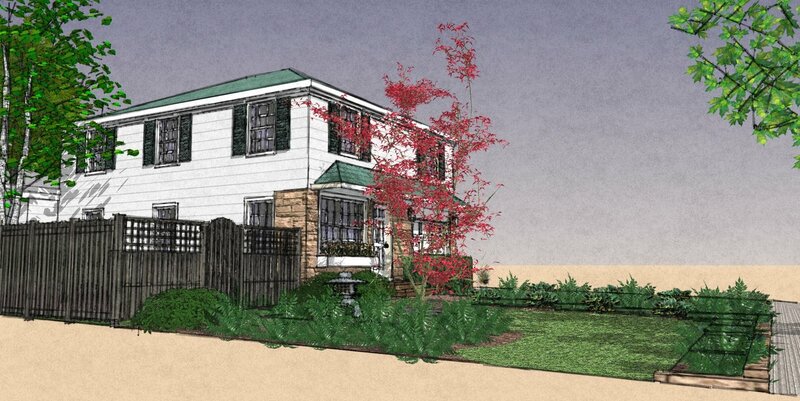 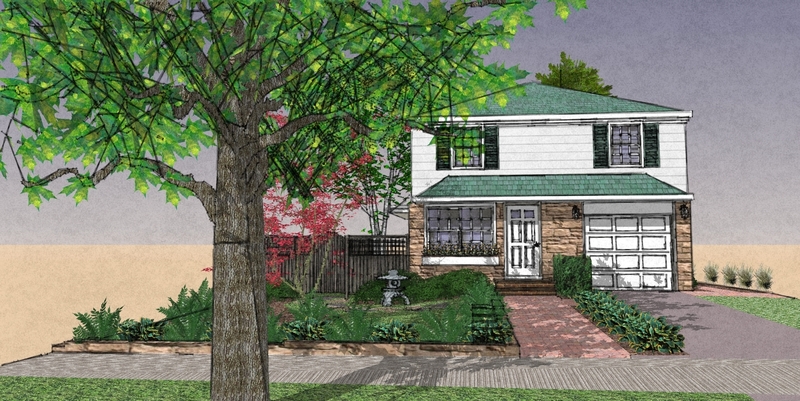 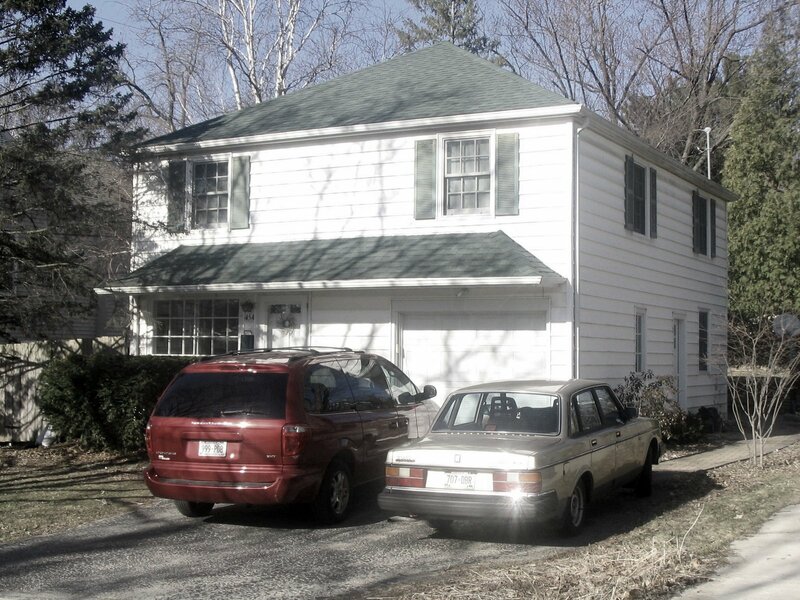 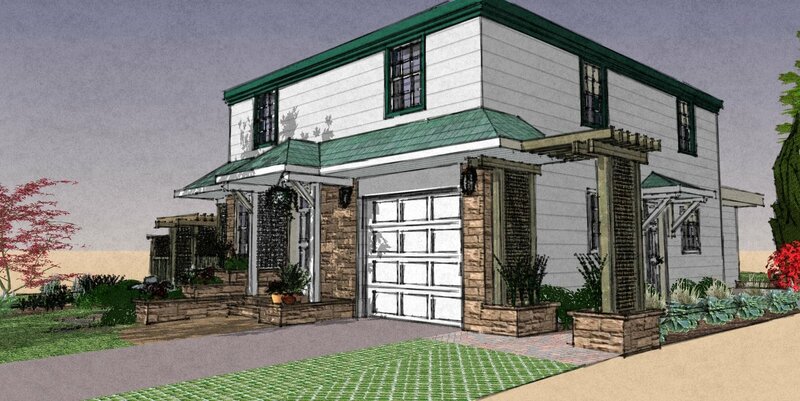 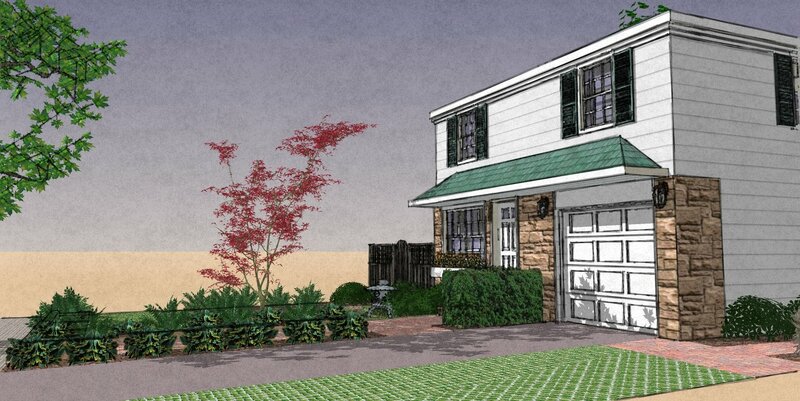 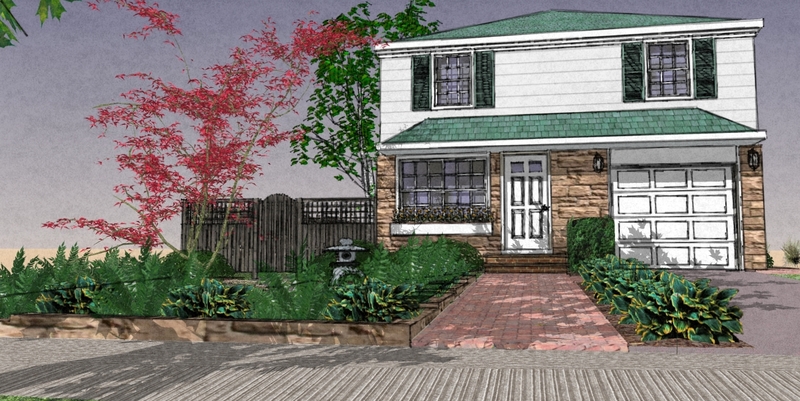 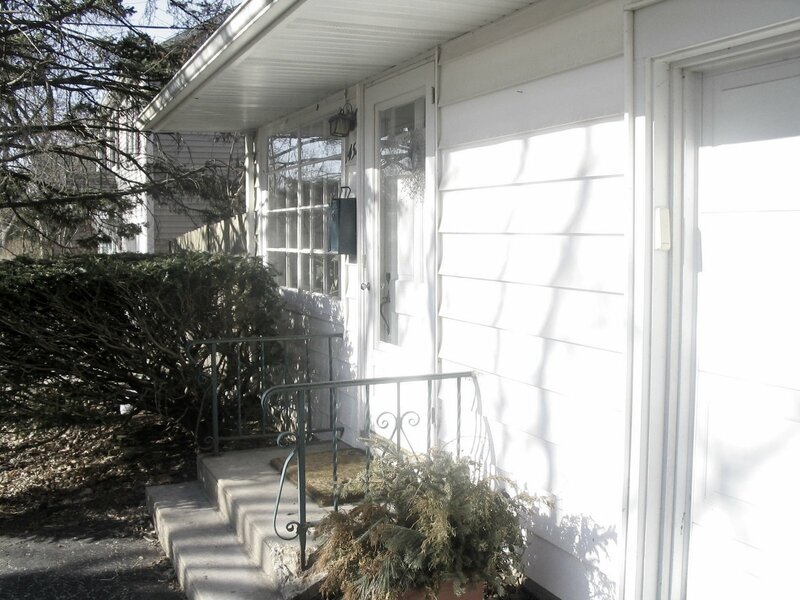 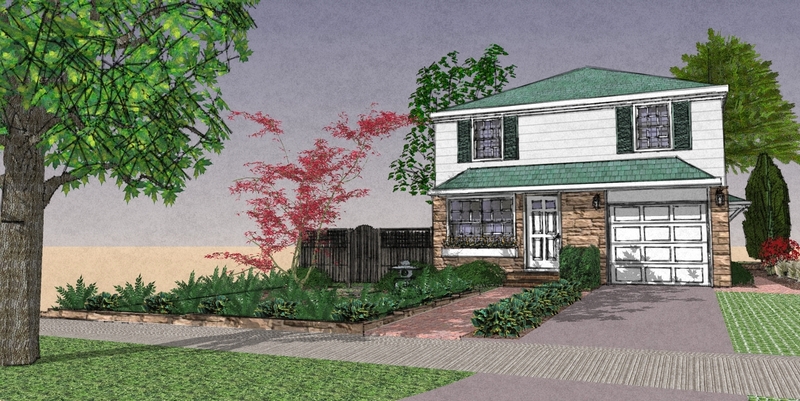 We created 3 options to improve the curb appeal of a modest postwar house. 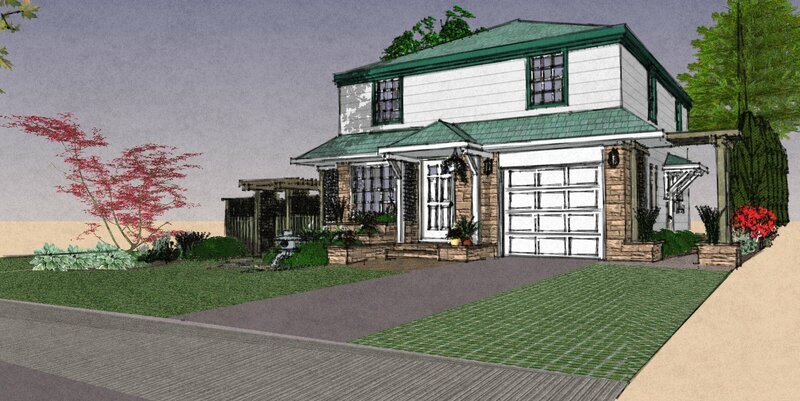 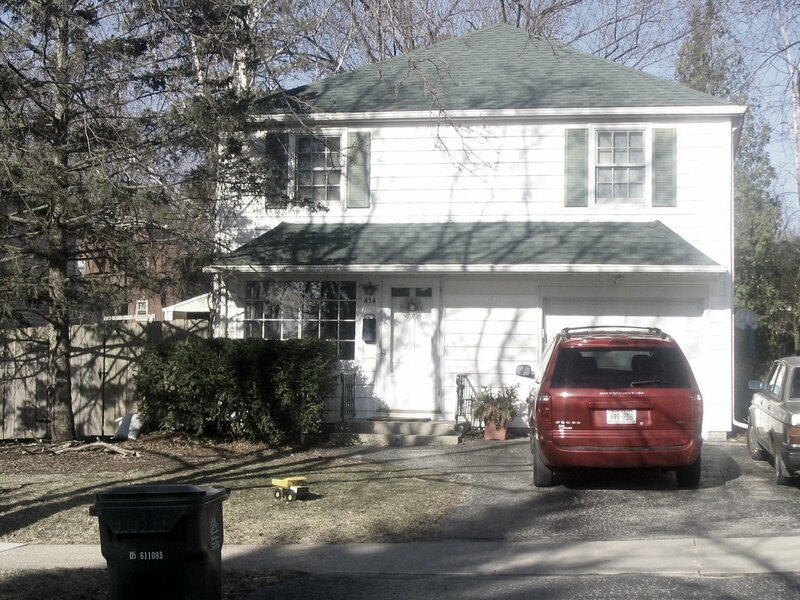 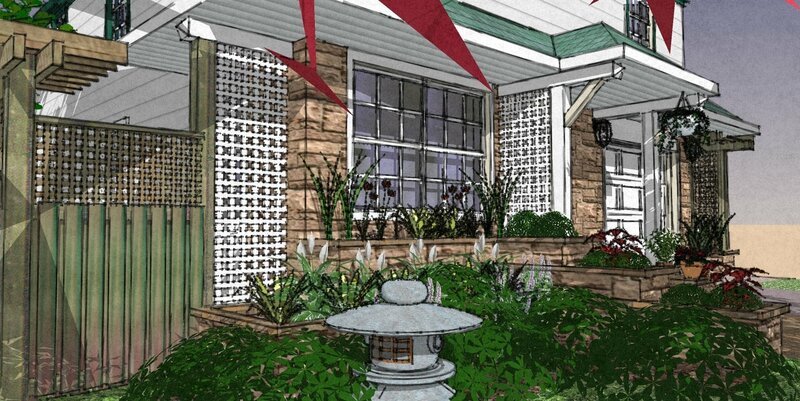 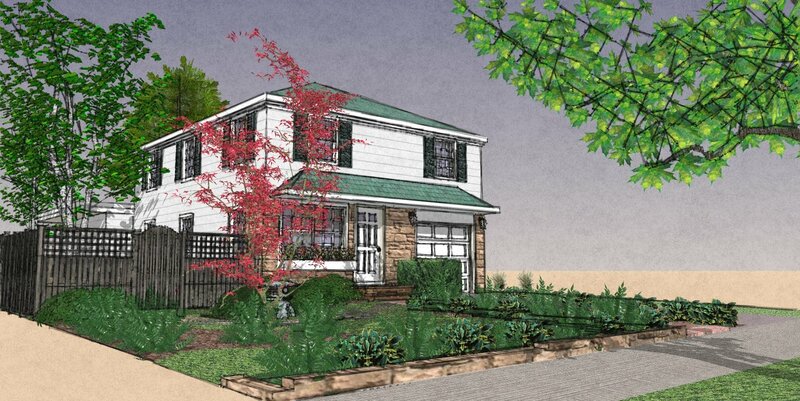 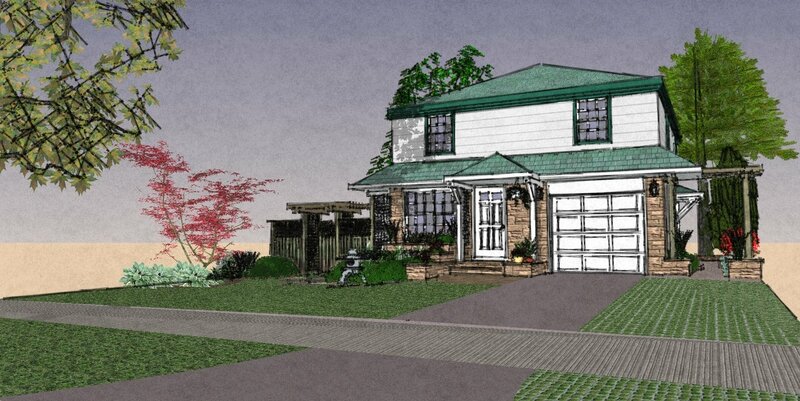 Each of the designs place greater emphasis on the front porch, incorporate new landscaping and planting beds to replace a diseased spruce tree that must be removed. 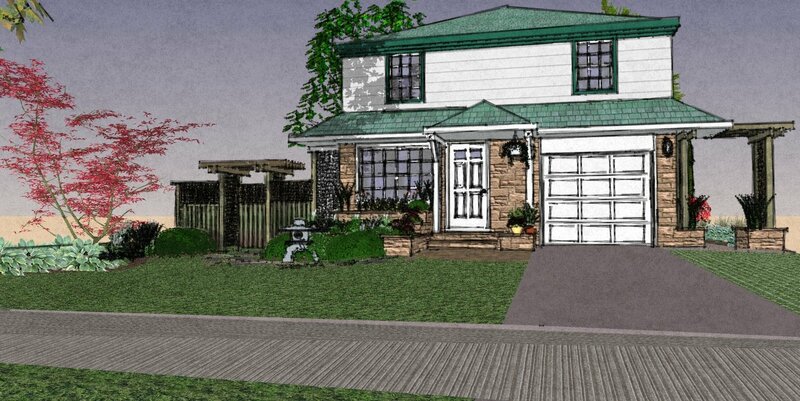 Half of the driveway will incorporate a water permeable turf/paver system. 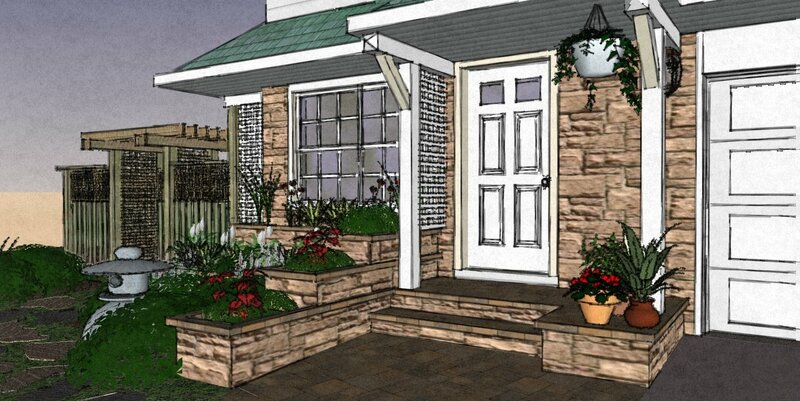 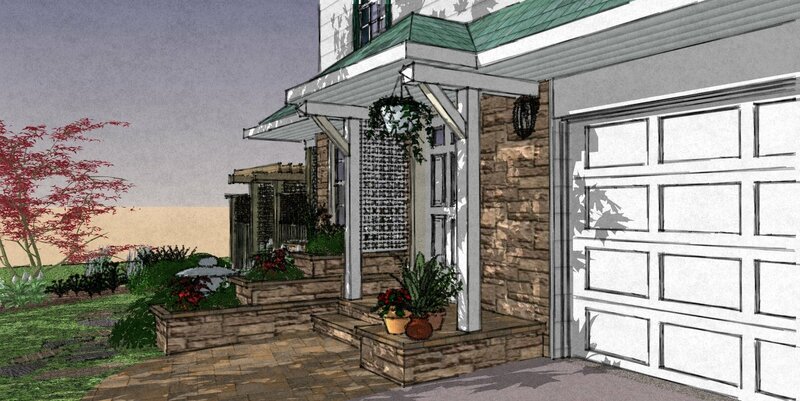 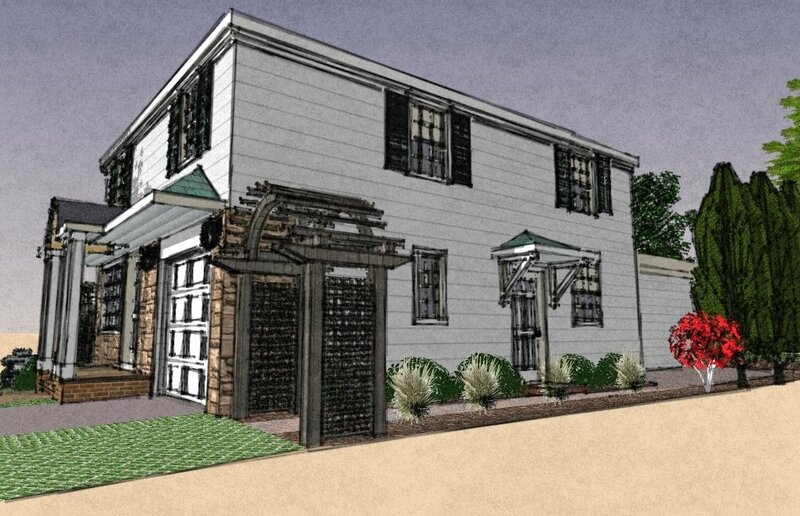 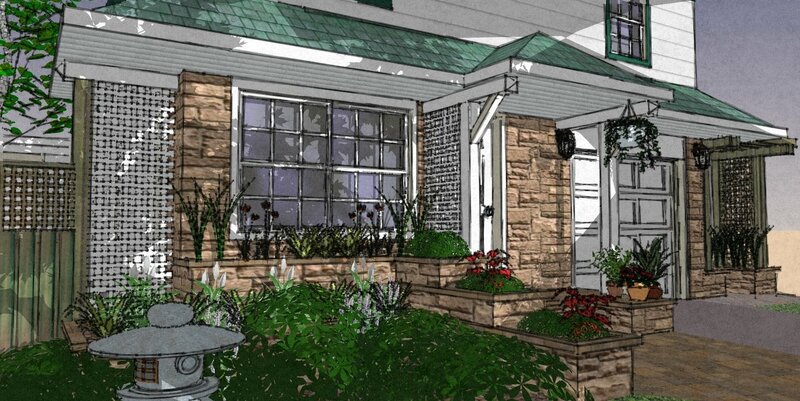 Arbors will enable climbing plants to create shaded and scenic access to the yard.